Storm Irrigation is a locally owned and operated business serving the Omaha and surrounding areas since 2009. We have been in the irrigation industry since 1997. We pride ourselves in our passion for our work and our customer loyalty. 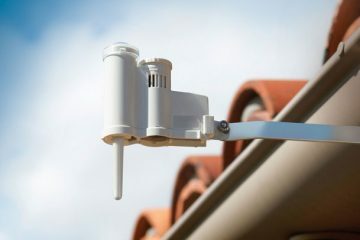 We service all sprinkler brands and install efficient Rainbird systems featuring a water saving rain sensor on every system. 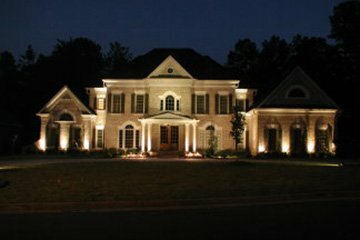 Also specializing in landscape lighting, we use the Elements series by Unique Lighting. 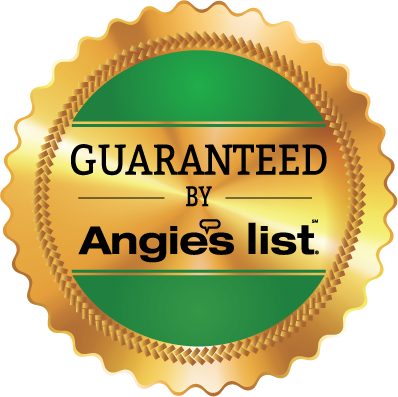 We have an A+ rating with the BBB and are on the Angie's List Gold team. Give us a call today and let us put our experience to work for you! I referred Jake to a great friend for landscape lighting and they were thrilled with the job. They have two young kids and live in an area that is not very well lit. They were completely satisfied with the overall look and the safety features their new landscape lighting Storm Irrigation offered. Storm did my exterior lighting and did an amazing job! It was what sold my house. In my new house I immediately had him add lighting and it looks incredible! This was our first time working with Storm Irrigation or with a Sprinkler System professional. Jake was on time prompt and courteous. He explained what he was doing and took care of it promptly. He took the time to show me what I needed to see. Not too much else to say. We look forward to continuing using his services in the future. Jake was on time and got the job done quickly and efficiently. I would highly recommend this company. They're fantastic. Jake's great, he's prompt, quick, and his repairs are accurate and last! 100% happy with his work. Jake was extremely professional and responsive. He showed up on time and completed work much faster than I expected. Jake very thoroughly checks the system. 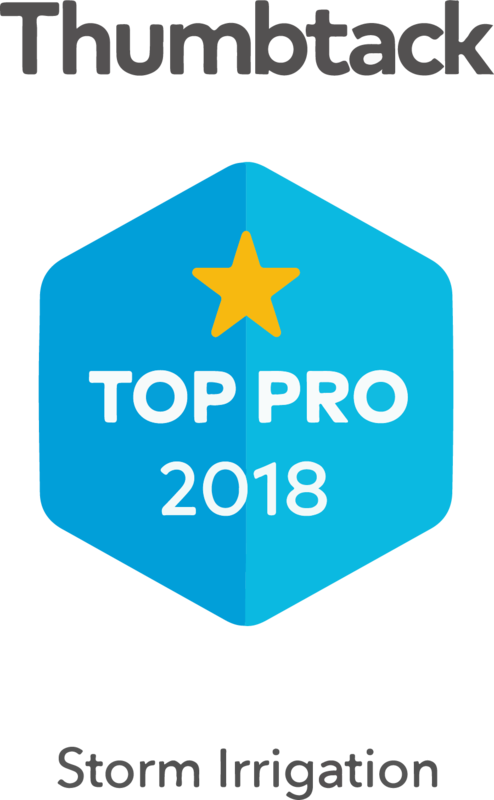 We have learned over the past couple of years that Jake is always professional, knowledgeable and trustworthy along with being very personable. Everything went amazingly smooth. Jake is punctual and takes pride in his work. I had 4 other bids before choosing Jake. He was competitively priced and I am super happy I went with him. Returns calls and his plumber did a great job installing back flow. 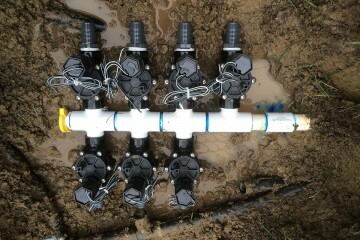 Storm Irrigation was my third bid and because of the system placement work time and bid I chose them. The installation went very well and fast. Operation instructions and demonstration were performed. Of course I had questions or couldn't figure something out and I would call or text Jake. He always answered promptly. Jake called me after using his services the year prior and advised he would be in the area. It was perfect timing and saved me the trouble of having to remember to call and make an appointment! He did all the work for me! Storm Irrigation strives to be the lawn sprinkler company of choice for the Omaha metro area. Install the most water conserving and efficient irrigation systems. Continue to educate ourselves on new technology as they become available. Use only the highest quality irrigation parts. Help our customers appreciate the value of a green healthy lawn. Set a Standard of Excellence that we will grow by reputation alone. Please take a couple of minutes to look around our site and let us show you why we should be your only choice when selecting a lawn sprinkler company. 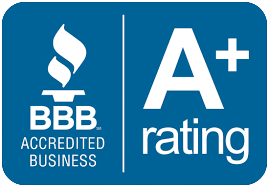 We are Better Business Bureau accredited with an 'A+' rating. We'll beat anyone's price. Guaranteed. We love to take pride in the work we do. Each project is finished on time and in budget. 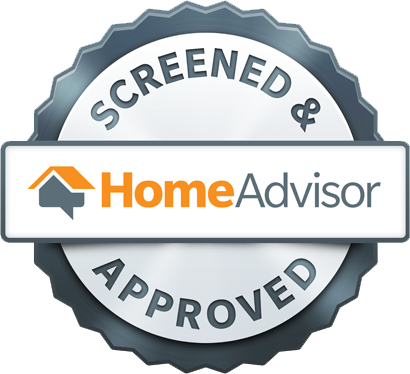 All our technicians and installers are fully licensed, bonded and insured. We offer free consultations for our services and will provide you with a written estimate. We're proud of our A+ rating with the Better Business Bureau.